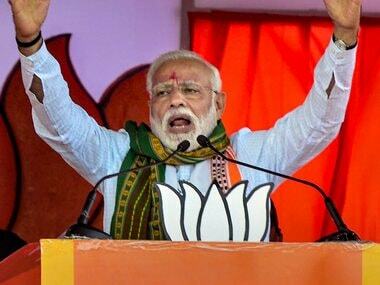 New Delhi: Hitting back at Rahul Gandhi over his "insecure dictator" barb at Prime Minister Narendra Modi, BJP president Amit Shah said Friday that India has seen only two "insecure dictators", one who imposed Emergency and the other who wanted unrestricted access to read letters of common citizens. 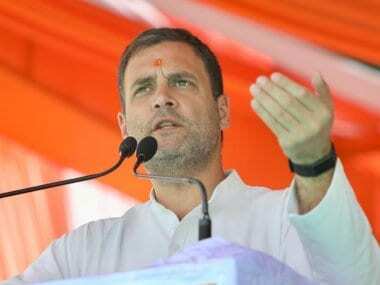 While Shah's first reference is obviously to former prime minister Indira Gandhi, his second reference, BJP sources said, was to the Congress president Rahul's father Rajiv Gandhi who, they claimed, wanted a law for unrestricted access to read letters. "There were only 2 insecure dictators in the history of India. One imposed Emergency and the other wanted unrestricted access to read letters of common citizens. Guess who were they," Shah tweeted, tagging Rahul Gandhi. 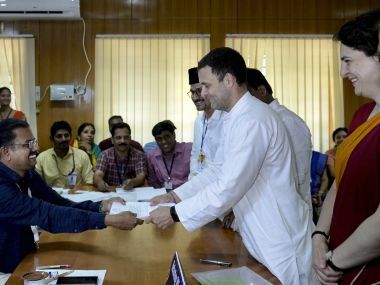 Gandhi earlier attacked Modi over the Centre's move to authorise ten agencies to intercept information on any computer system, saying converting India into a police state won't solve his problems, but only proves he is an "insecure dictator". 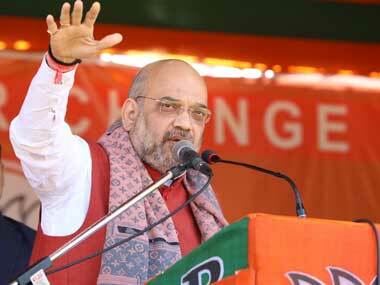 Shah also accused the Congress chief of "fear-mongering" and playing politics with national security. "UPA (United Progressive Alliance) put no barriers on unlawful surveillance. 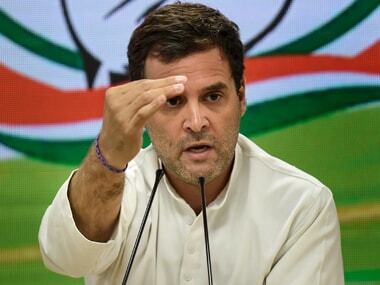 When the Modi govt puts safeguards for citizens, Rahul cries conspiracy," Shah said. Playing on words of a popular film song, he also tweeted in Hindi, "Tum itna kyon jhutla rahe ho, kya dar hai jisko chhipa rahe ho (Why are you falsifying so much, what are you afraid of?)." With this, Shah tagged a government statement that the decision to designate ten agencies for interception was in accordance with rules framed during the UPA government.